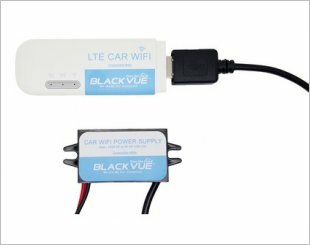 Automatically cuts off the power to BlackVue when voltage of car battery drops below the threshold voltage setting. 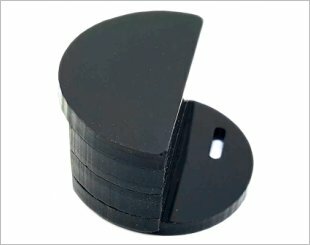 ​Sleek, simple and reliable. Fast speed connectivity. 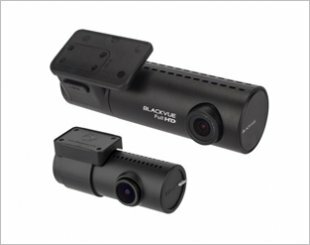 Built with the safest battery technology using LiFePO4 which keeps your BlackVue dashcam running for long hours in parking mode with 45 minutes of charging. 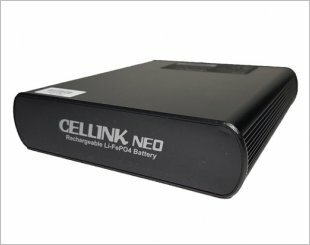 Cellink is built with the safest battery technology using LiFePO4 & has twice the battery capacity of Cellink B3. 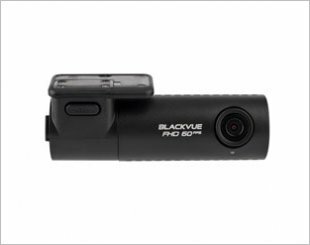 Designed to prevent user from interfering with the power plug, GPS plug and memory card of BlackVue. 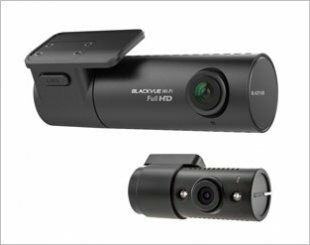 BlackVue DR490L is a feature-packed dual full HD touchscreen LCD dashcam in a small form factor. 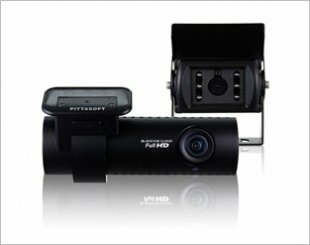 DR590-2CH is a dual-channel dashcam that records both front and back or interior of your vehicle in Full HD 1080p depending on your choice. 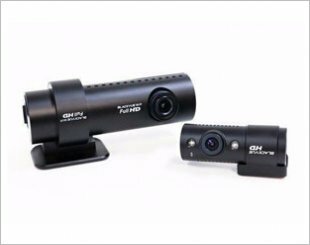 DR590-2CH IR with in-cabin facing camera with infra-red (IR) ideal for taxi and private-hire car drivers. 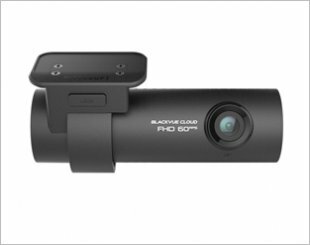 DR590W-1CH is a dashcam that features Full HD 1080p @ 60fps, Sony Starvis CMOS sensor and Night Vision for the best image quality day and night. 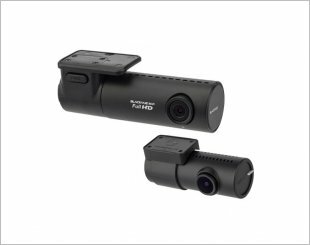 DR590W-2CH is a dashcam that features Front/Back Full HD 1080p @ 60fps, Sony Starvis CMOS sensor and Night Vision for the best image quality day and night. 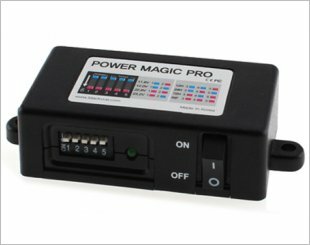 DR590W-2CH IR with in-cabin facing camera with infra-red (IR) ideal for taxi and private-hire car drivers. 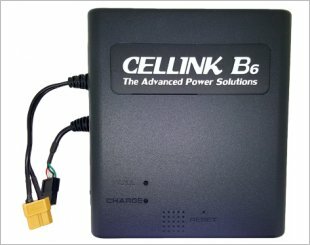 WIFi built-in connects to your smartphone easily. 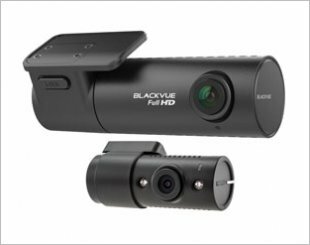 BlackVue DR650S-2CH IR was designed with professional drivers in mind, making it ideal for taxi or rideshare drivers. 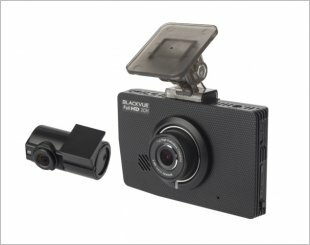 DR650S-2CH TRUCK is perfect fits for trucks and lorries with external waterproof rear cam and up to 20m coaxial cable is ideal for most large vehicles. 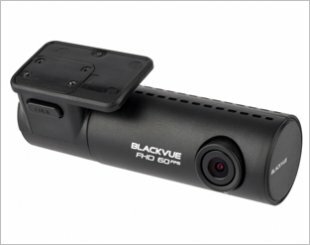 The successor to the DR650S Series, BlackVue DR750S Series not only does it offer BlackVue Over the Cloud capability, but it also brings you image quality.